Strength alone cannot determine the danger one animal can cause. Because temperament of is a significant factor too.Not all animals quickly turn into rage. But some do. Here the list of 10 most aggressive animals in the world. This large African animal is also known as ‘the black death.’ It’s for a solid reason. In Africa, it’s one of the animals that responsible for the most number of fatal attacks. This animal is unpredictable and aggressive. When disturbed or attacked, a cape buffalo would attack anything, even a large predator like lions. 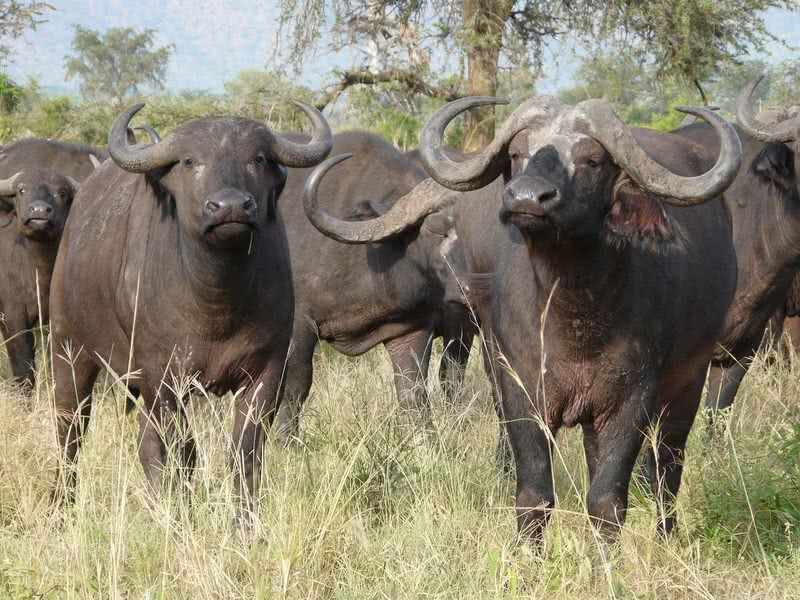 A matured cape buffalo stands 6 feet in height and weigh close to a ton. The most noticeable feature and primary weapon of Cape buffalos are their large, thick horns. When a member of the herd or a calf being disturbed, they would charge with their massive horns. Attack from such a large animal like cape buffalo could result in severe injuries or even death. Don’t be confused with the gentle look of black rhinos. If provoked, their reactions can be unpredictable. The massive body, large horns and of course the surprising speed of 35 mph make rhinos a dangerous animal you don’t want to mess with. 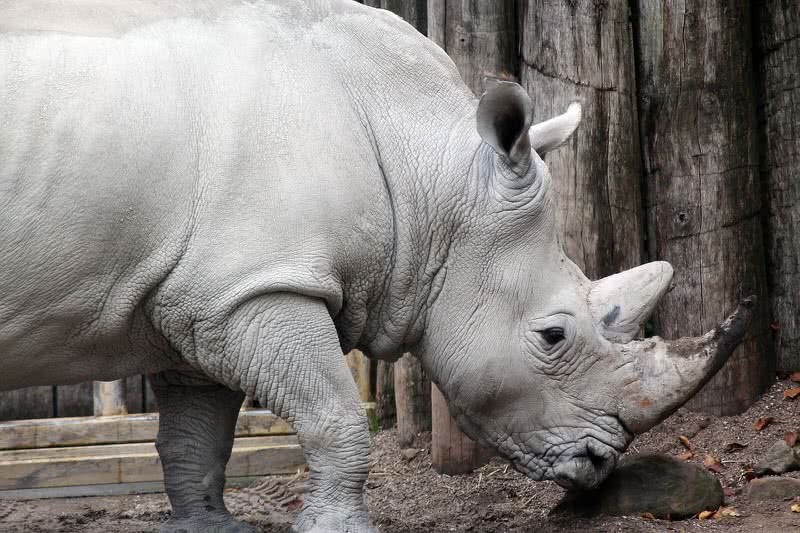 The main reason behind the aggressiveness of black rhinos is their poor eyesight. So, they easily become aggressive and attack anything they found as a threat. 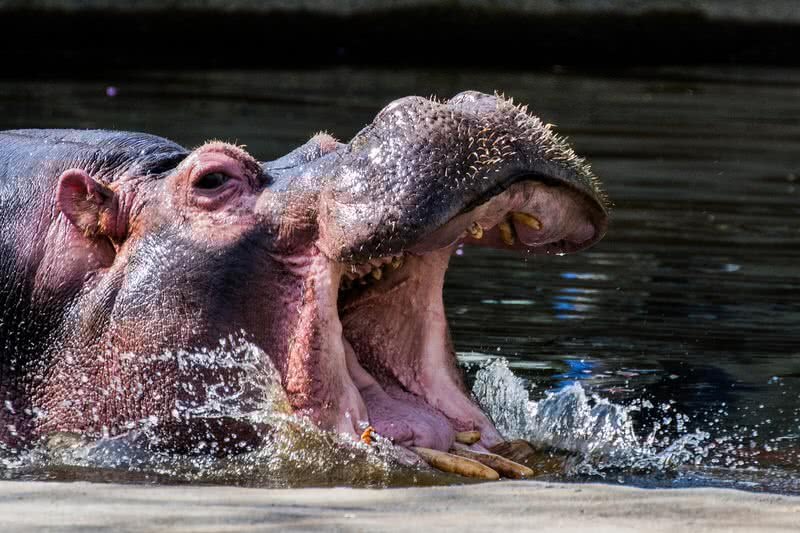 Hippos are the most dangerous animal in Africa. They are territorial and extremely aggressive. They have known to attack boats in the river. If disturbed, hippos even attack lions or crocodiles. Their sheer size and large teeth can be a serious threat. When being aggressive, they even try to chase humans. Despite the massive size of the body, hippos can run at a speed of 20 mph. So, think twice before to go near hippos. The most dangerous bird in the world. Considering the size, cassowaries are second only to ostriches. 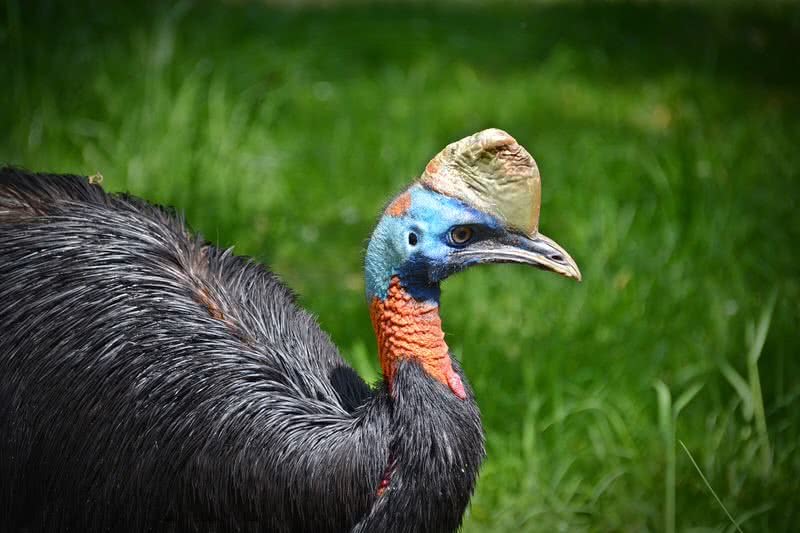 But cassowary attacks are more deadly than ostriches. If provoked, they become extremely aggressive and attack viciously. The powerful legs and sharp claws are primary weapons of cassowaries. With one blow using these claws, they could even break the bones of a human. When attacks, cassowaries would jump over the victim and attack in both forward and backward direction. It makes the condition of victim very critical. Weighing between 10 – 25 kg, Wolverines only have a size of a medium sized dog. But this amazing animal it fearless and aggressive. Surprisingly, they can even defend large animal like bears or wolves. It shows their level of aggression. 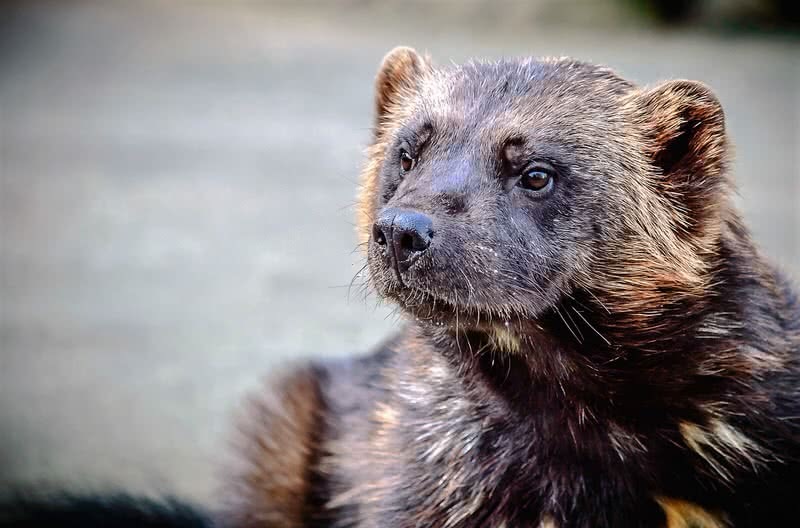 Despite their small size, Wolverines have a built body. Their jaws are very powerful, and teeth are large. This combination let them take down even larger prey like moose. This fierce creature is found only in the Australian island state of Tasmania. They got the name ‘devil’ from their nature of being aggressive so quickly. When threatened, they display a frightening appearance by showing their teeth along with loud screeching. Not just the scary pose, the Tasmanian devil also has an another weapon for defending. When threatened they produce a foul smell to get rid of the danger. An unprovoked Tasmanian devil won’t attack human. But this fearless animal won’t hesitate to take a bold move to defend himself. 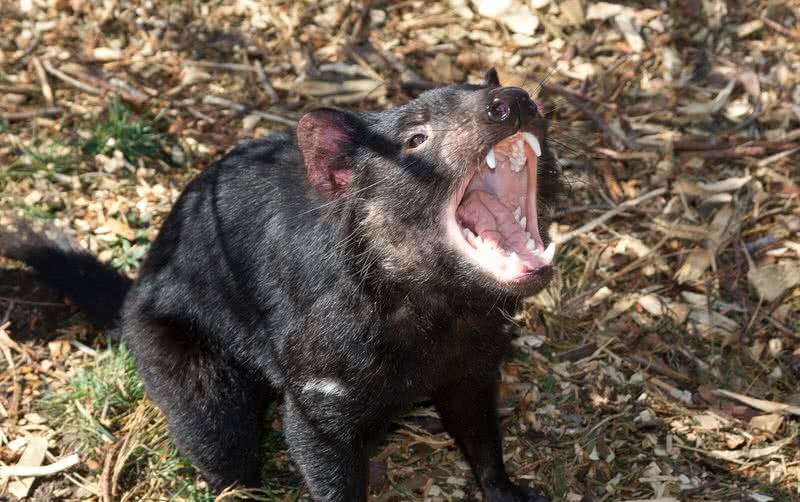 Besides the aggressive nature, Tasmanian devils have powerful jaws which let them make powerful bite. Regarding the size, sun bear is the smallest member of the bear family. But they are more aggressive than any other species of bear. They turn into aggression so quickly. They will attack even without reason. 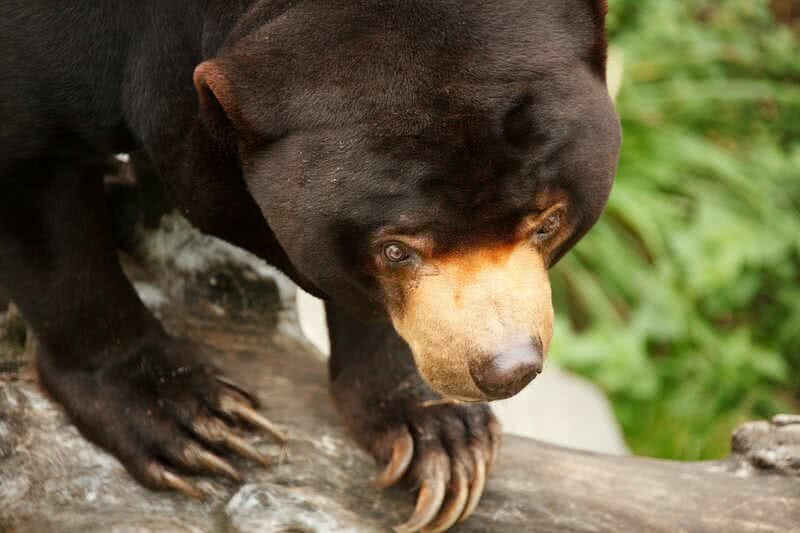 Despite their small size, sun bears have powerful jaws, sharp teeth, and long claws. That makes this animal so deadly. 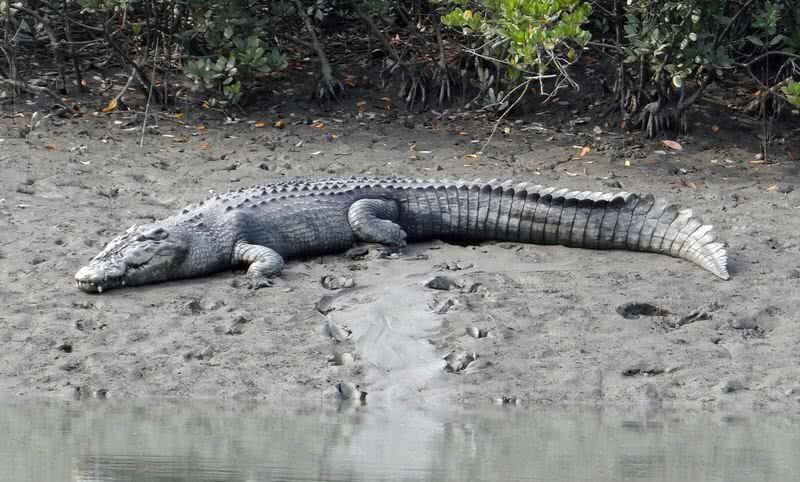 Measuring 20 ft in length and weighing close to a ton, saltwater crocodile is the largest reptile in the world. These giants also have the record of most powerful bite ever tested. Saltwater crocodiles also have a fearsome reputation for being the most aggressive crocodile species in the world. They become more aggressive during the mating season. Massive tail and powerful jaws are the primary weapons of saltwater crocodiles. They will fearlessly attack animals like lions or water buffalos. The sheer size along with the extreme aggression make saltwater crocodiles are one of the most dangerous animals in the world. Black mamba is famous for several reasons. It is the second largest venomous snakes in the world. 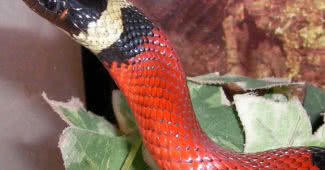 Reaching 12 mph, it is the fastest land snake in the world. The venom of this fearsome snake is also so potent to kill an adult human in a short time. When threatened, black mambas also become so aggressive. Black mambas don’t attack without provocation. 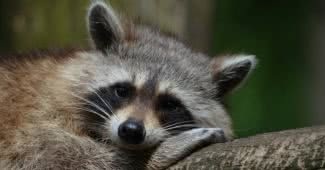 But when it feels anything as a threat – animals or humans, they become aggressive and would bite. Not for a single time but repeatedly. 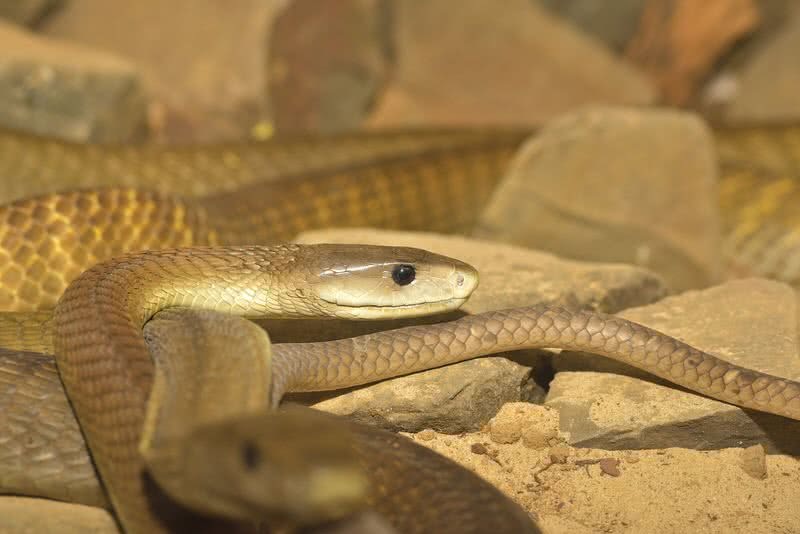 In each time a black mamba bite, they inject a large quantity of venom. So, the recovery from black mamba bite can be complicated. Wild boar, the close relative of wild boar may not seem dangerous. But they are unpredictable and has violent nature. A fully grown wild boar weigh between 50 and 90 kg. 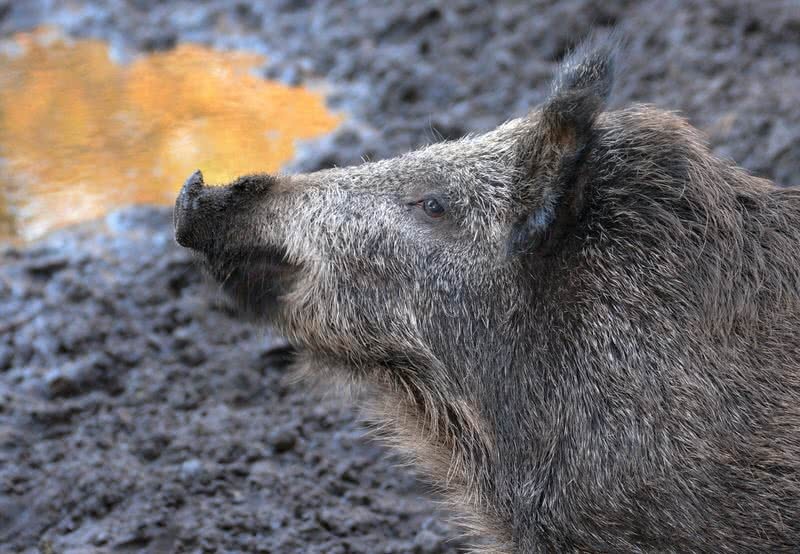 The most noticeable feature of wild boar is their long curved tusks. These razor sharp tusk itself is the primary weapon of wild boars. When agitated, they charge with these tusks. The sharpness of tusks and heaviness of their body could result in injuries of a wild boar attack so severe.